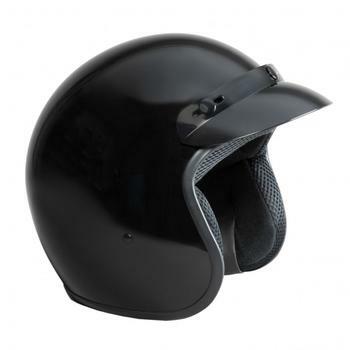 Fuel Helmets is recalling 20,009 Open Face motorcycle helmets, part number SH-OF0016 in size Large, and SH-OF0017 in size Extra Large manufactured June 2015 – April 2017. The helmets may not adequately protect the wearer's head in the event of an impact, and an object may penetrate the helmet. A helmet that fails to meet the safety requirements can increase the risk of injury. Fuel Helmets will notify owners and replace the helmet, free of charge. Owners may contact Fuel customer service at 1-855-355-3835.